Please let us know if we can help. 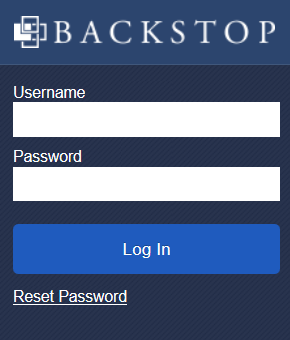 We can be reached by using the region links in the top right corner, emailing us at support@backstopsolutions.com, or calling us at +1 312 277 7702 (USA), +44 20 3514 0006 (EU), or +852 3018 4004 (Asia). *Weekends & Holidays: Backstop - US follows NYSE scheduled holidays. Backstop - UK follows UK bank holidays. Click here to download the 2019 Support Holiday Schedule. If you do not recall your password, click “Reset Password” to answer your security questions and reset your password. 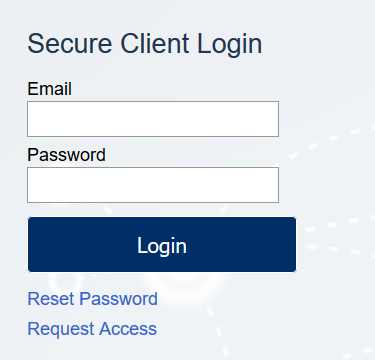 Otherwise, connect with your Local Administrator to have your password manually adjusted. If you have not done so already, once logged in create your security questions by navigating to Quick Links: System Tools > Administrative > Update Your Profile. 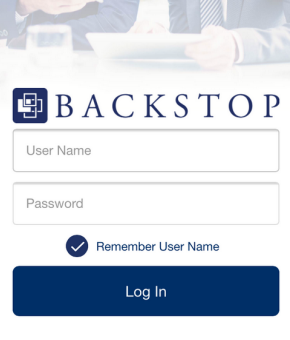 Backstop Mobile is available on Apple and Android at no additional cost. If you do not recall your password, click “Reset Password” to be emailed password reset instructions. If you do not receive an email and you have checked your spam filters, please click “Request Access” and a Backstop Education representative will reach out to you.